If you would like to spend the Christmas period volunteering, why not join us on one of our Christmas Projects? 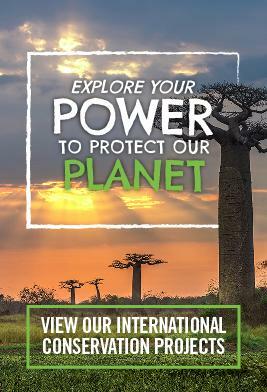 These placements are structured to allow you to make the most of your Christmas break overseas and are open to volunteers of any age. 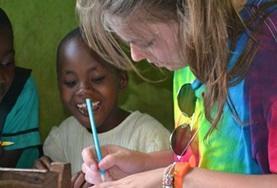 You will live and work with a small group of volunteers. The Care & Community programmes include a mixture of fun and practical work with children and some painting or renovation work at the placements. 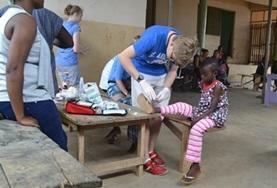 The Medicine programmes offer a comprehensive overview of medicine in a developing country allowing you to observe medical treatments and learn about the Sri Lankan or Ghanaian medical systems. Check back soon for our next start dates! 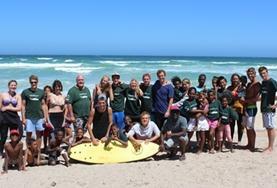 Volunteer in Cape Town, South Africa during your winter break and help run a summer holiday programme for disadvantaged children. 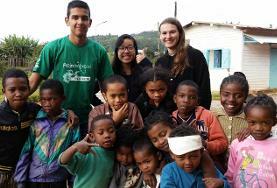 Join our Christmas Project in Madagascar and help make a difference in a disadvantaged community. 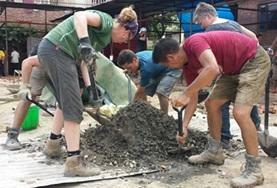 Volunteers will spend time on different activities involving Care work with children and Conservation work in a national park. 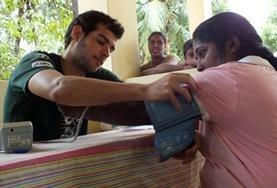 Gain valuable experience in the field of medicine in Sri Lanka over the winter break. Here, you will shadow local doctors at a busy general hospital and participate in outreach activities.